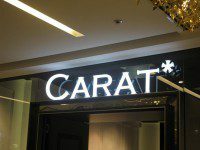 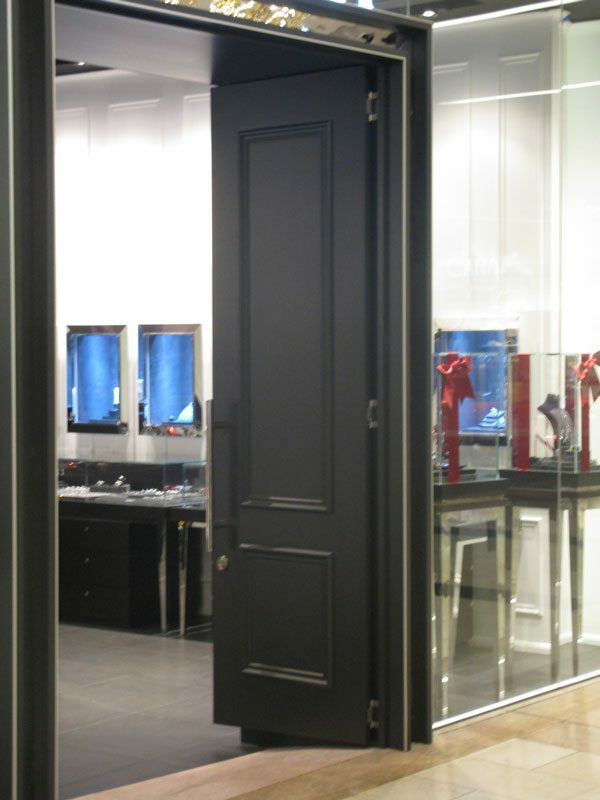 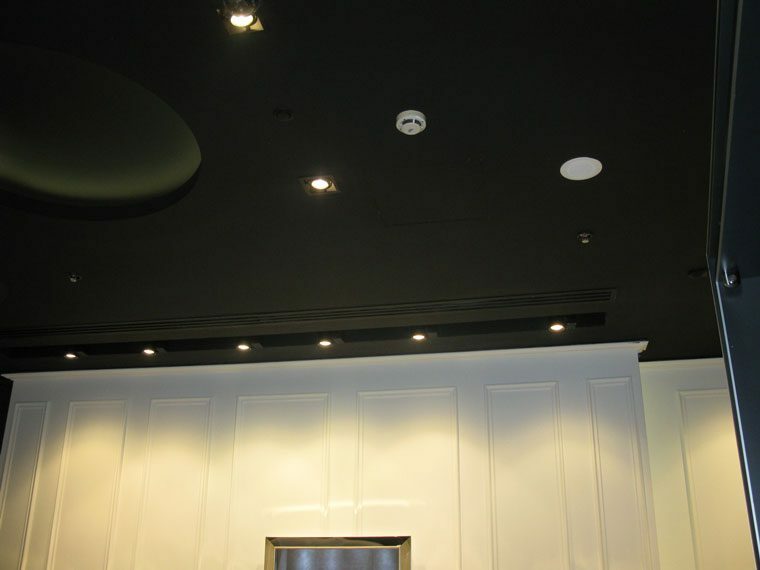 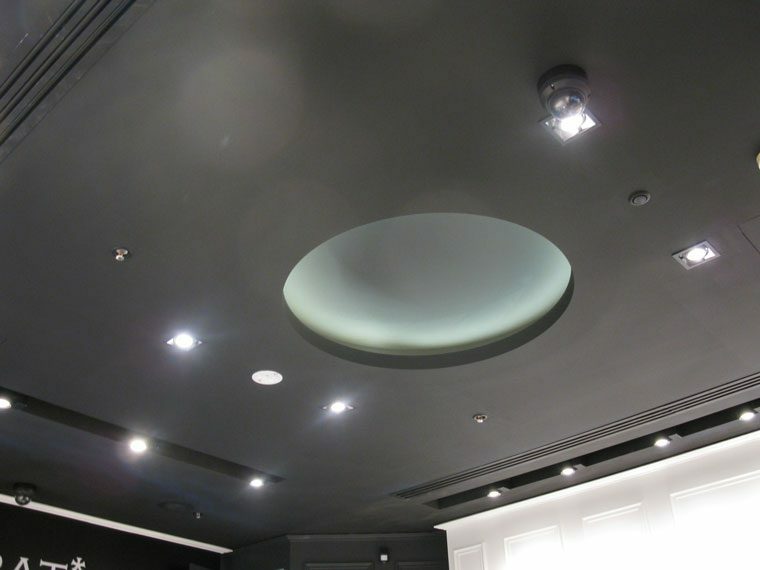 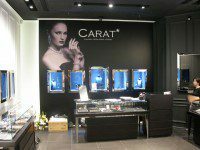 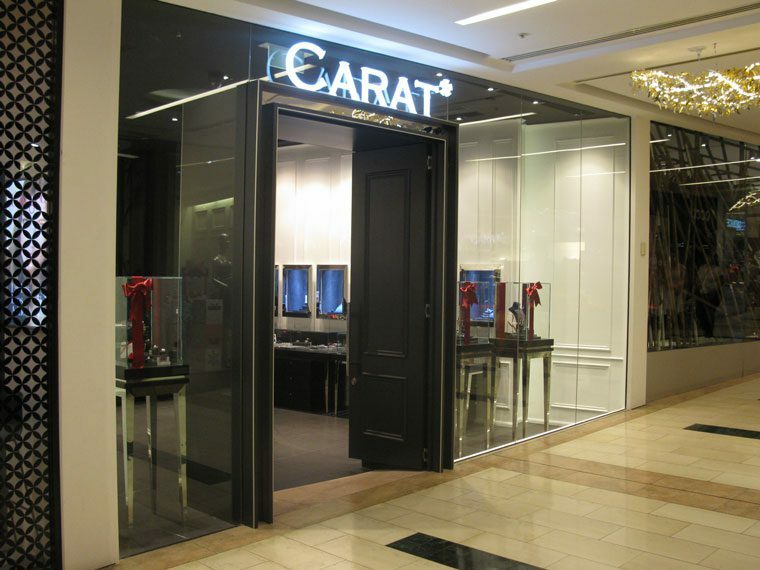 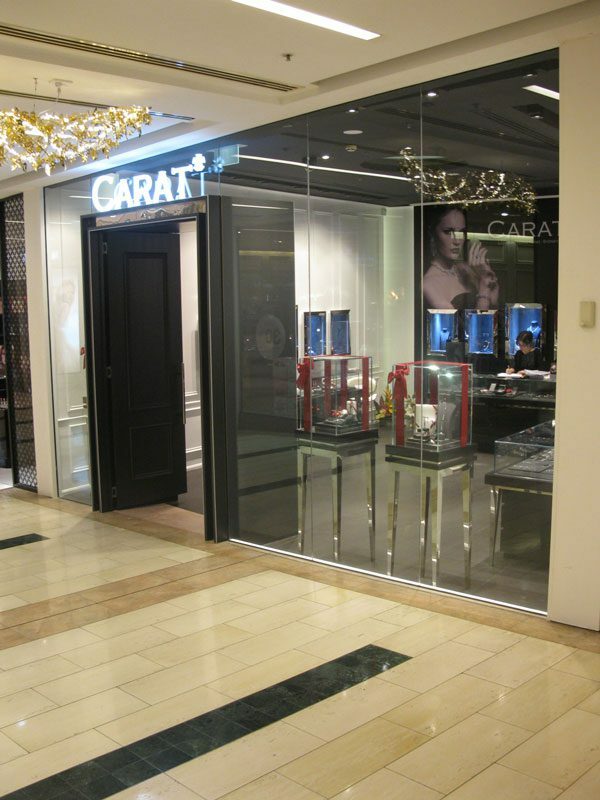 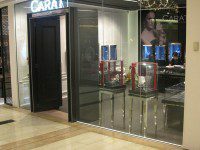 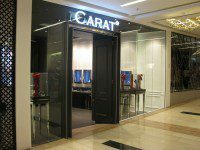 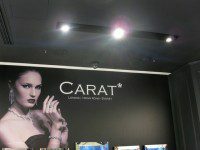 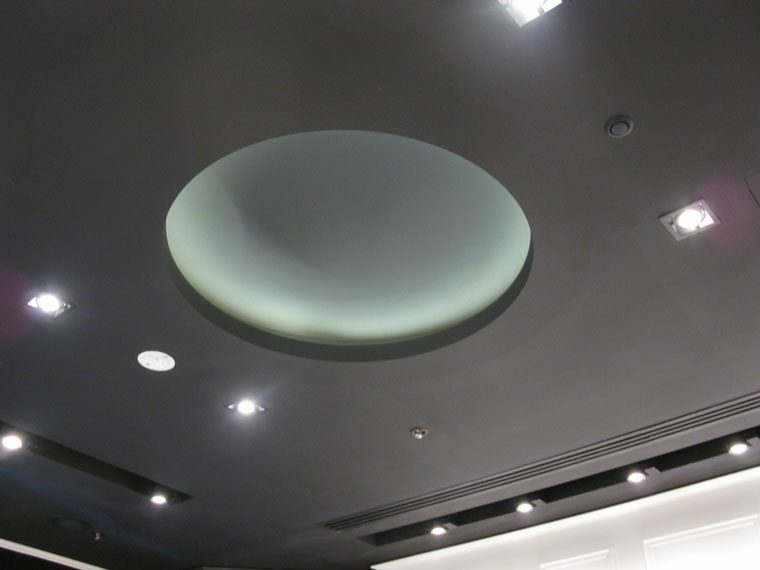 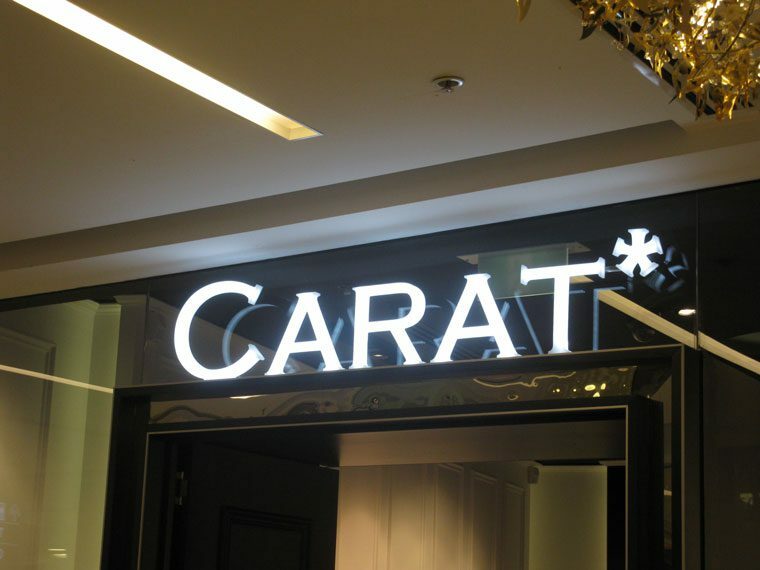 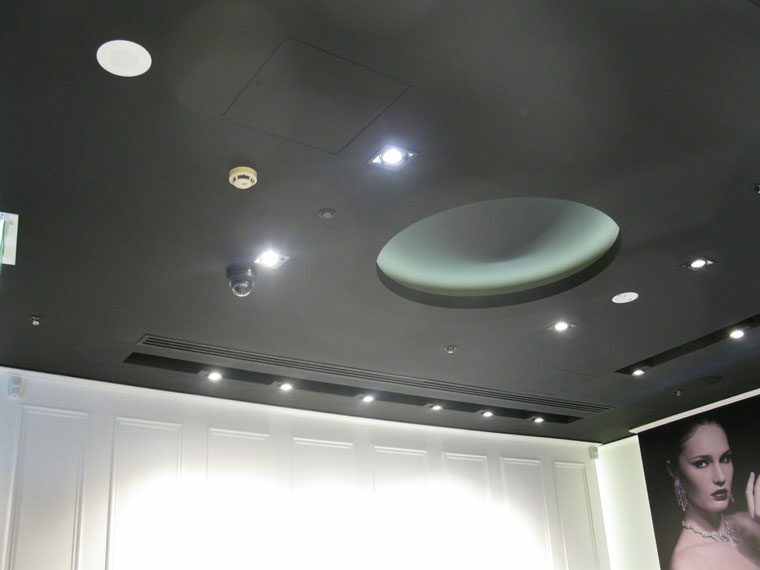 Tri-Design worked closely with Carat Jewellers to fit out their brand new jewellery store in Central Plaza, Sydney. 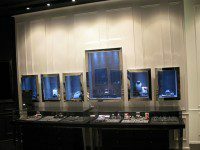 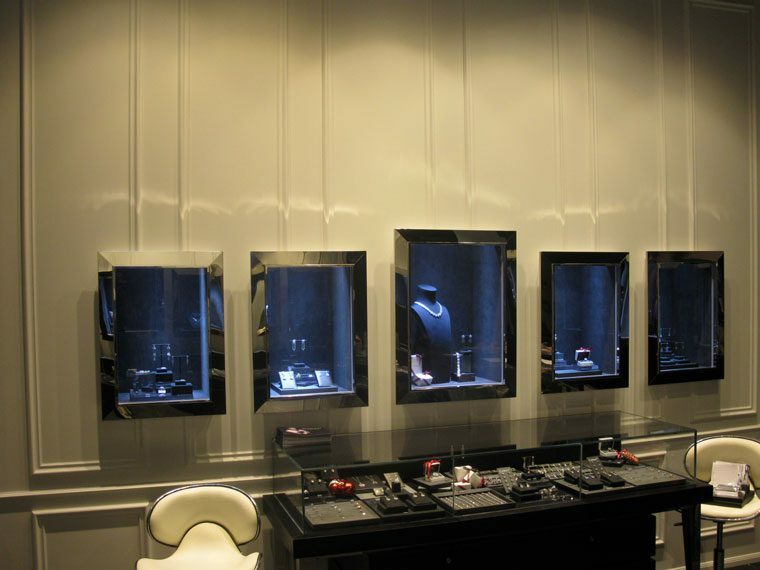 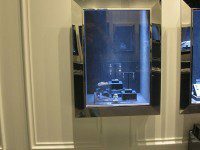 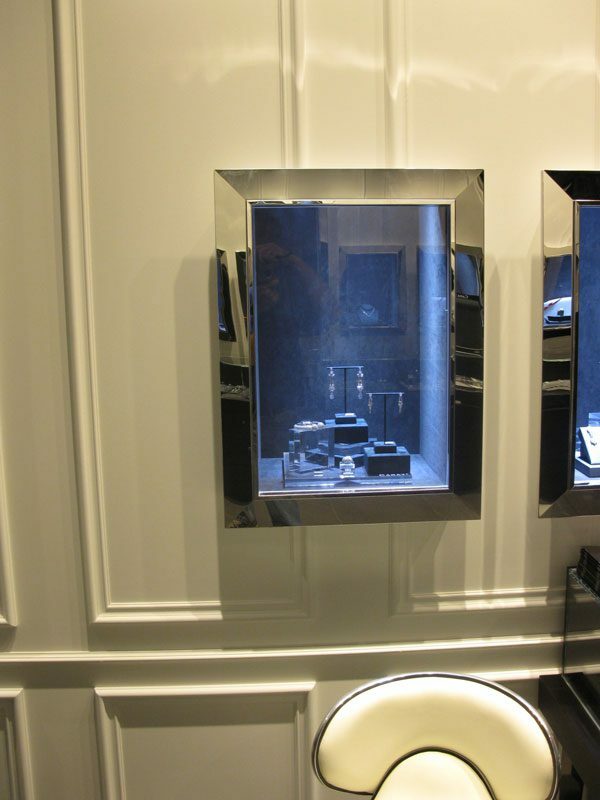 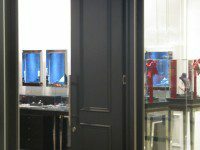 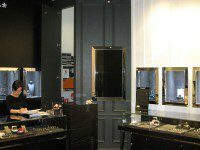 We reviewed the jewellery store design and provided a superior fit out to optimise the look and feel of the display joinery and the shop fittings. 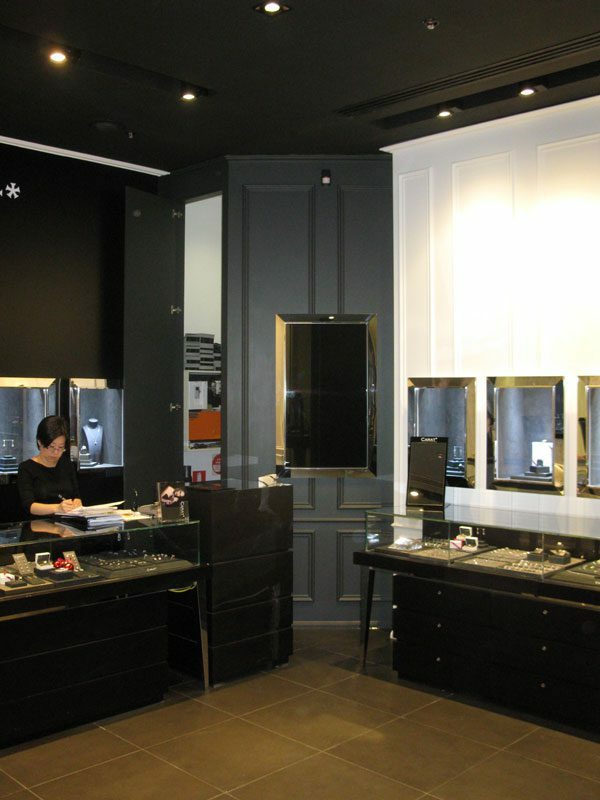 We are able to build customised Jewellery shop displays and furniture from scratch in our Sydney factory so we could turn our client’s dream into reality. 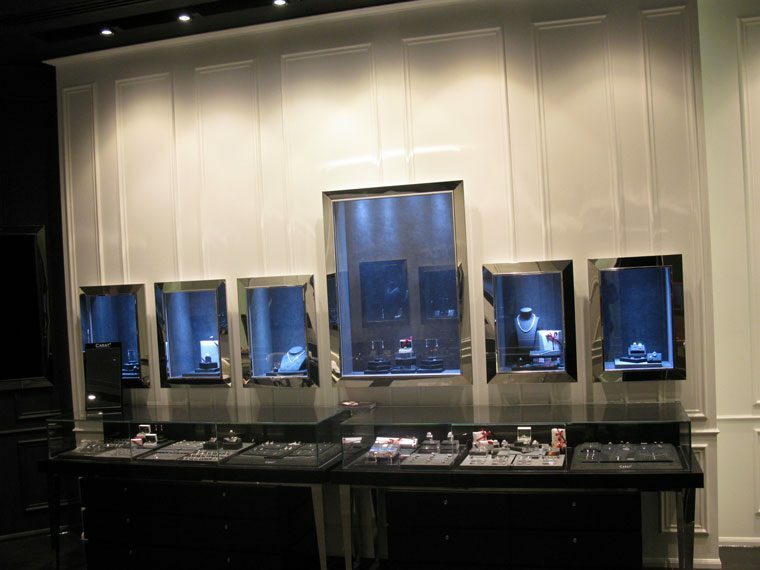 We worked closely with the shopping centre management and our hand-chosen subcontractors for a successful jewellery store fit out, on time, in budget and with breath-taking results. 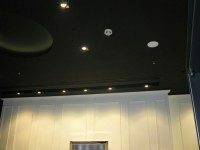 Please review our Gallery to see other successful high-class retail fit outs.